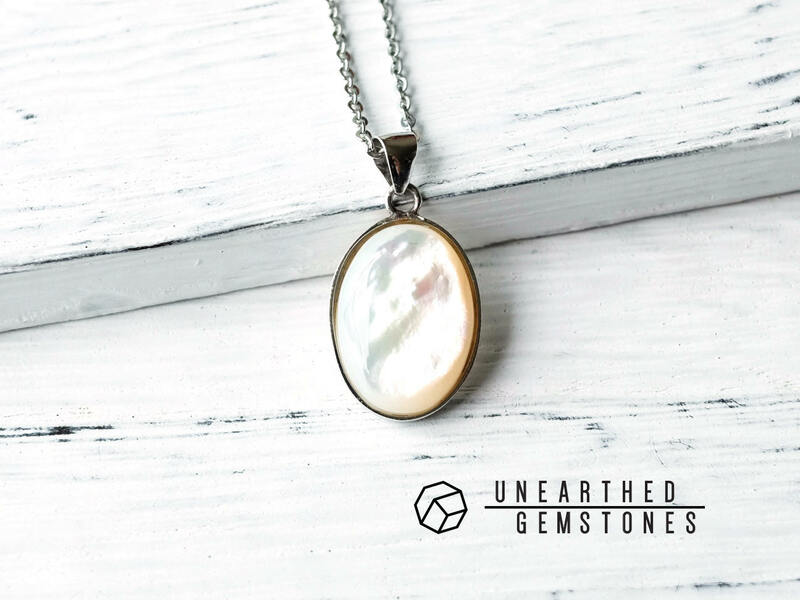 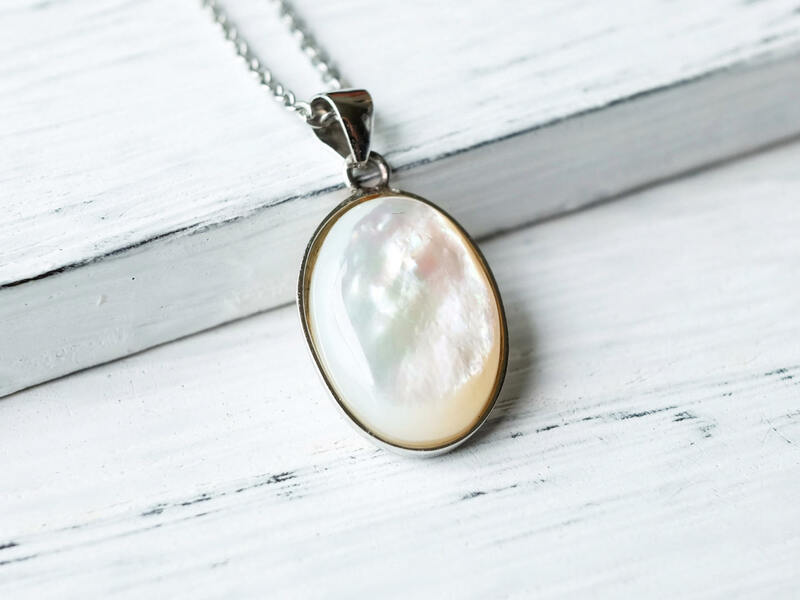 Shell is a organic gemstone like coral and pearl, and this mother-of-pearl shell necklace has an attractive shine. 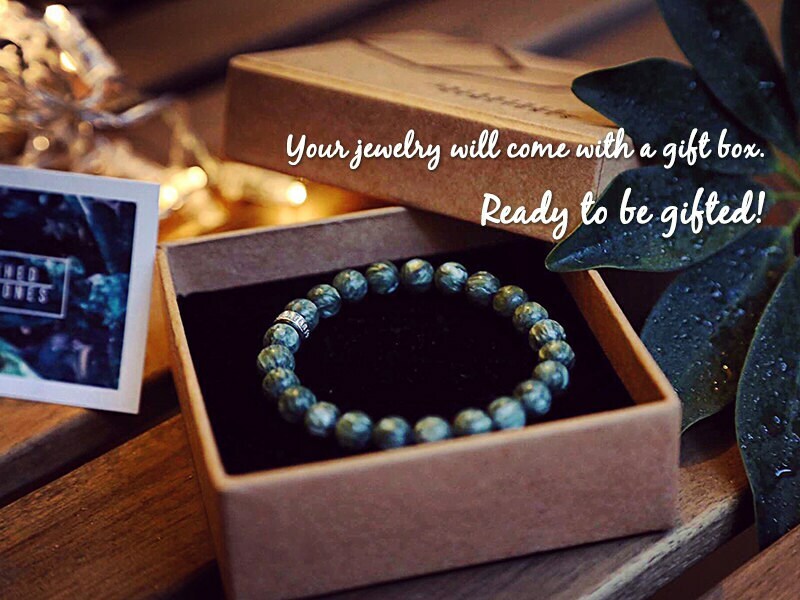 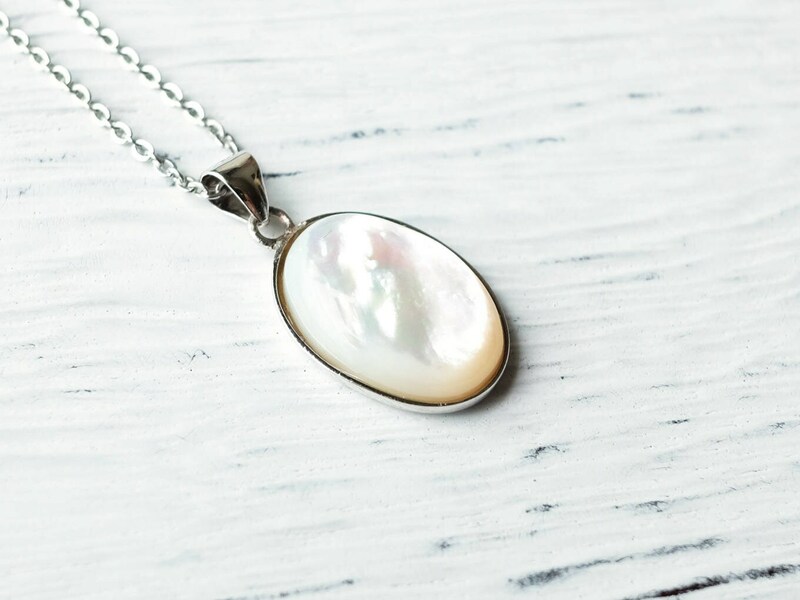 Its simple yet brilliant shine has made mother-of-pearl shell one of the rising jewelry choices, because of its lower price comparing to pearl. 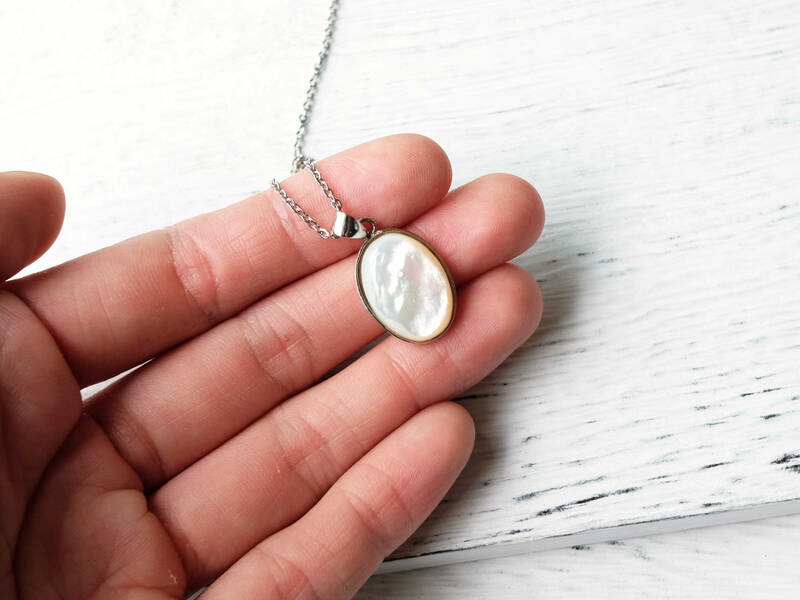 This pendant is set in a classic oval 925 sterling silver bezel, making it a great way to add some shine and sparkle to your day-to-day outfits!